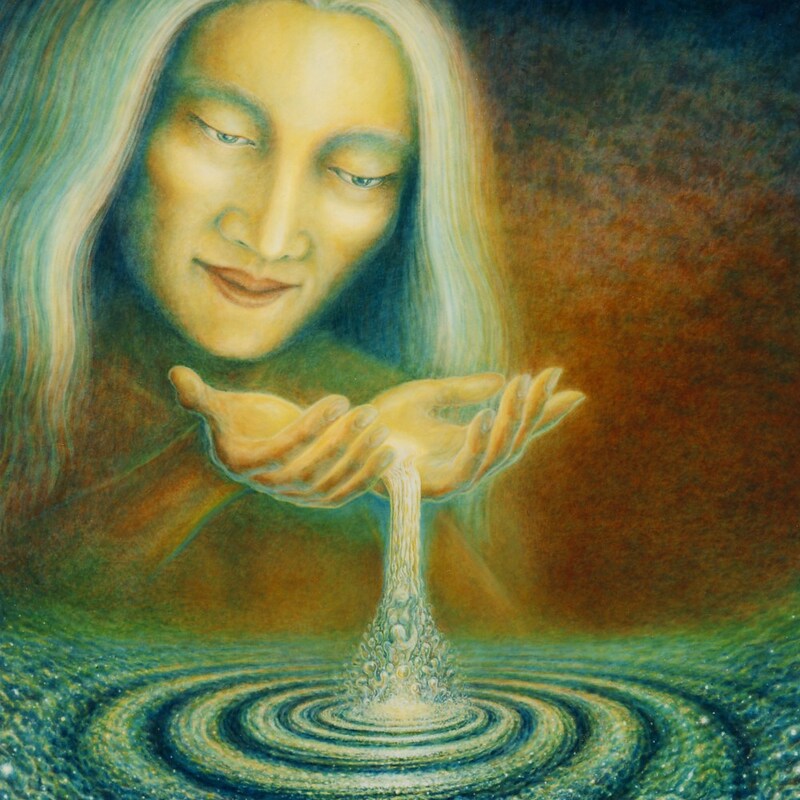 This is a very special piece that seems to touch many people's healing abilities. Life passes through us. We hold it in form for a while, then we go back to the source.